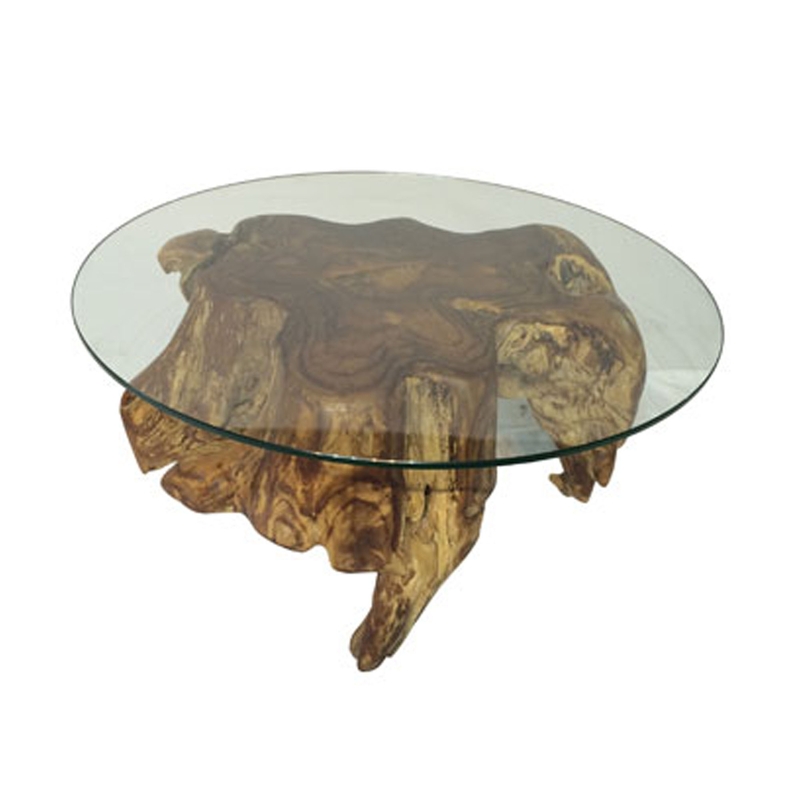 Welcoming this stunning Teak Root Coffee Table Round Spider Small With Glass. This piece has a gorgeous design that'll certainly stand out and grab attention, whilst also being a very unique piece that'll be an interesting focal point in any home. The teak root material creates a very original style.